Satyajit "Jitu" Mayor was born in Baroda, India and received his M.Sc in Chemistry from IIT, Mumbai. He obtained his Ph.D. in Life Sciences from The Rockefeller University, New York, working in the Laboratory of Molecular Parasitology with Prof. George Cross where he studied the biosynthesis of GPI-anchors in the African sleeping sickness parasite, Trypanosoma brucei. He then moved to Department of Pathology at Columbia University, New York where he developed tools to study the trafficking of GPI-anchored proteins in mammalian cells using quantitative fluorescence microscopy. 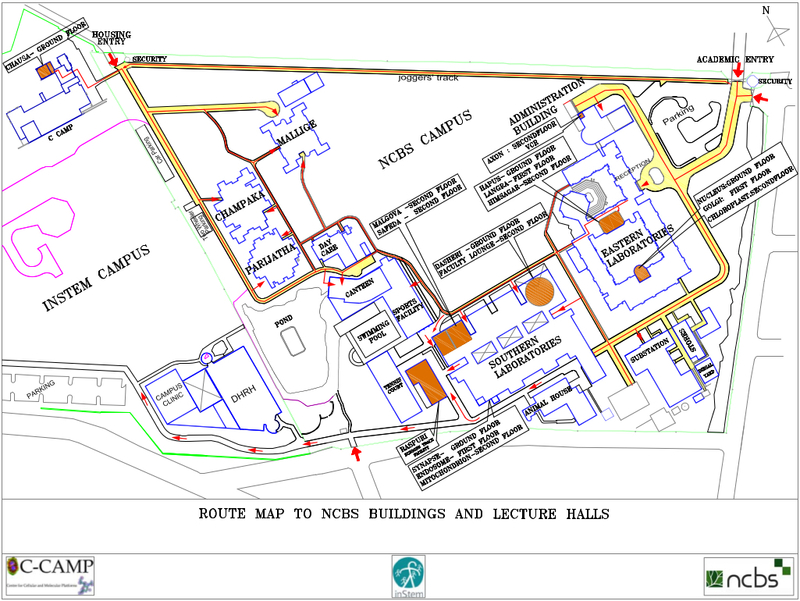 In 1996, Mayor moved to the National Centre for Biological Sciences, (NCBS) Bangalore, India where he is now Professor in the area of Cellular Organization and Signaling. As an NCBS Director, he has taken a multi-disciplinary approach combining cell biology with physics and chemistry to study the organization and endocytic trafficking of transmembrane and lipid-anchored proteins in membranes of living cells. 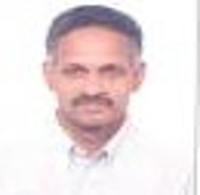 Shrikumar Suryanarayan graduated in Chemical Engineering from IIT Madras, and subsequently specialized in Biochemical Engineering from IIT Delhi in 1984. He then joined Biocon India to start their Research and Development Division. During the 23 plus years that he spent at Biocon, the company grew from a small company manufacturing industrial enzymes to a specialized Biopharmaceutical company with market capitalization in excess of a billion dollars. He has overseen the development and commercialization of a number of enzyme and pharmaceutical process right from the laboratory and into production. He designed the initial Solid State fermentation plants for Biocon and then spearheaded the team that developed the Plafractor - a novel bioreactor. The Plafractor was granted a US patent in 2001 and the invention also received an award from the Department of Science and Technology of India. 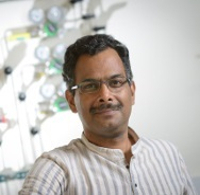 He is also an Adjunct Professor at the Department of Biotechnology at the Indian Institute of Technology Madras, with research interests Bioprocess technology and bio-fuels. In addition, he is a visiting faculty at the Department for Molecular Medicine at the Karolinska Institute, Sweden, with research interests in Diabetes and inflammation. 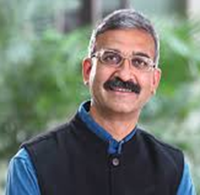 Prof. Ramswamy S. is currently a Senior Professor at Institute for Stem Cell Biology and Regenerative Medicine (inStem), Bangalore which is a part of the Bangalore Bio-Cluster and was formerly the CEO of C-CAMP. He was a primary faculty member in the biochemistry department at University of Iowa, Carver College of Medicine for 10 years. He had adjunct appointments in both Chemical and Biochemical Engineering Department and Physiology and Biophysics Department. He also worked as an administrator taking care of all the core research facilities and was the Director of the Protein Crystallography Facility. Prior to this he was also the Researcher, Docent at the Department of Molecular Biology, Biomedical Center, Swedish University of Agricultural Sciences, Uppsala Sweden. He is a structural biologist by training and got his PhD from the Molecular Biophysics Unit of the Indian Institute of Science. His research interests are varied but revolve around structure-function relationships of proteins and protein-protein interactions. Dr. Saiyed's initial training has been in neurosciences, where he received his PhD from Max-Planck Institute for Brain Research, Germany and followed it up by postdoctoral training at University of California San Francisco (UCSF). At the same time, he also underwent training in management for Biotech and Innovation from QB3 at UC Santa Cruz, UC Berkeley and UC San Francisco. In the bay area, he also served as a Management Consultant with QB3 New Biotech Venture Consulting and in an individual capacity, he also consulted for many biotech firms in the US. Dr. Saiyed is also an Adjunct Faculty at Amrita Institute - School of Biotechnology and working on Neurodegeneration. He also heads the Discovery to Innovation Accelerator program at C-CAMP. He is actively involved in promoting innovation in lifescience / healthcare by supporting translation of discoveries to application, entrepreneurship and technology development. 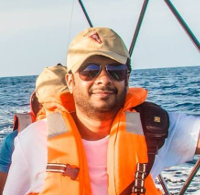 Dr. Atif in his current role as Senior Business Development & Project Manager at C-CAMP, manages the Technology Platform Services vertical and liaises with Industry for Technology Licensing for the ‘Discovery to Innovation Accelerator’ program at C-CAMP. Prior to joining C-CAMP, he worked at Piramal Enterprises Limited (Life Sciences Research), Mumbai, where he was involved in in vitro and Pre-clinical studies for small molecule (NCE) based drug discovery. He is a Ph. 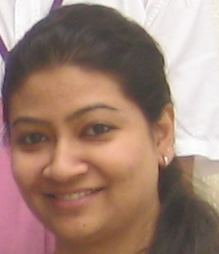 D. in Biological Sciences & Bioengineering from Indian Institute of Technology Kanpur, India. Dr. Pratibha Boga-Kamat is the Senior Program Manager, Entrepreneurship & Innovation at Centre for Cellular & Molecular Platforms (C-CAMP). She currently manages entrepreneurship & bio-incubation for Life science & Biotech start-ups where she is involved in funding, incubation, mentorship and other facilitation activities for them. As a part of the Entrepreneurship programme, she co-ordinates the investment program which includes grant and equity based investment and the bio-incubator and is also involved in other initiatives for promoting and supporting early-stage start-ups. Prior to this she has also had experience in business development and project management for the Protein Technology Facility at C-CAMP. She has a Ph.D in Neuro-oncology from ACTREC, Mumbai and her doctoral work involved studying molecular mechanisms of pediatric brain tumor, medulloblastoma. 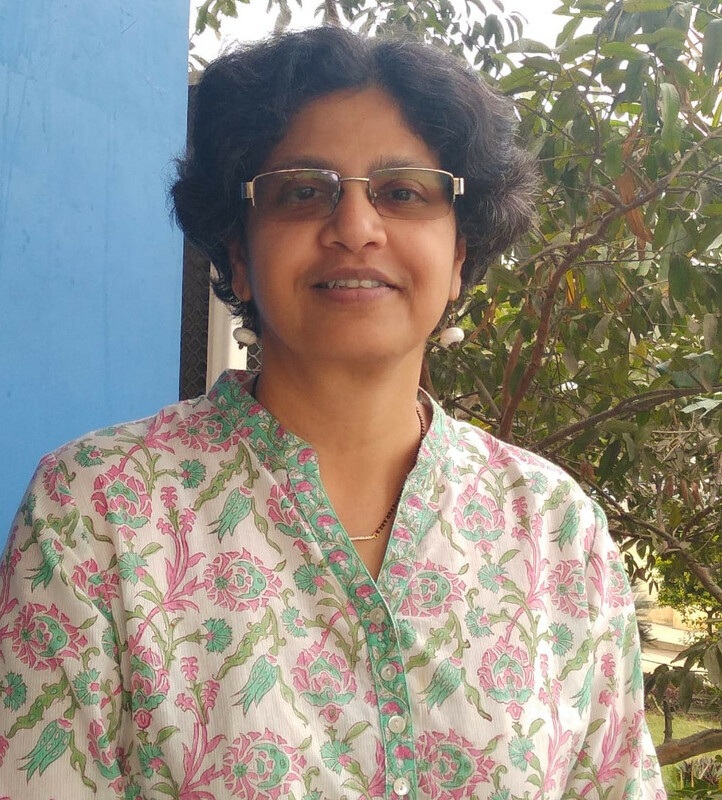 Ms. Nandita Chandavarkar in her current role as Consultant – Entrepreneurship & Head – C-CAMP Start-up Advancement Program – C-SAP at C-CAMP is involved in Entrepreneurship Development, Mentorship and Accelerator Programs for start-ups. Her responsibilities include launching new programs, planning and administering existing programs, managing budgets, building partnerships and networks. She also supports other initiatives and programs of the organisation. Nandita has over 30 years of experience and prior to C-CAMP was with the Industry Association - Association of Biotechnology Led Enterprises – ABLE as Director Operations where she was responsible for Strategic planning for growing the organisation; budget, financial planning, resource mobilisation, corporate communication and interacting with stakeholders to develop Policy – both Fiscal and Regulatory as well as initiatives to grow the biotechnology sector in India. 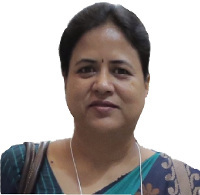 She has also worked in the Pharmaceutical industry in Quality Assurance and Marketing and Product Development.Nandita is a Post Graduate in Chemical Tehnology and has a Post Graduate Diploma in Marketing. 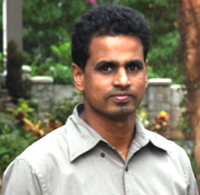 Dr. Manoj Mathew is the Facility in-charge for Imaging facility. He obtained his B.Tech and M.Tech degrees in Electronics Engineering and Photonics respectively from the Cochin University of Science and Technology, Kerala, India. He obtained his PhD in Photonics from ICFO-The Institute of Photonic Sciences, in Barcelona, Spain and had a short stint as a post-doctoral researcher at the Gothenburg University, Sweden. 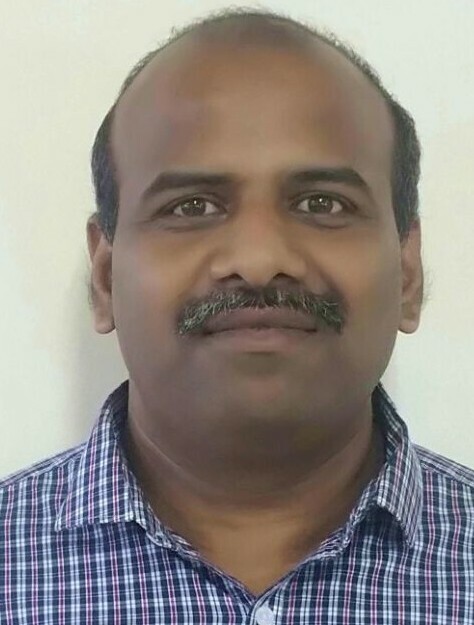 At present he serves as a Technical Manger with the Centre for Cellular and Molecular Platforms, Bangalore, India and contributes to the development of optical instruments for biological imaging and manipulation in addition to participating in activities related to training and education in the use of optical instruments. Dr. Babu is currently the Facility in-charge of Glycomics and Glycoproteomics Unit in Mass spectrometry facility and Biologics Characterization Facility. He has established a range of capabilities and protocols for the structural analysis of complex carbohydrates (glycans) and biologics/biosimilar physicochemical characterization. These facilities are intended to serve academia and the growing biopharma (biosimilars, biobetters and antibodies, etc.) industry. He received his Master’s degree in chemical sciences and then obtained Ph.D from the Indian Institute of Science, Bangalore. Post-doctoral research was carried out at IISc, Bangalore, Imperial College London, UK (UKIERI Fellow) and University of Utah, Salt Lake City, USA. His research experience spans understanding the structure and functions of complex carbohydrates (glycans) under various biological contexts, including regeneration. For the structure elucidation of the glycans (N- and O-glycans, and glycolipids) and glycosaminoglycans he used tandem mass spectrometry techniques in conjunction with chemical, analytical and enzymatic methods. 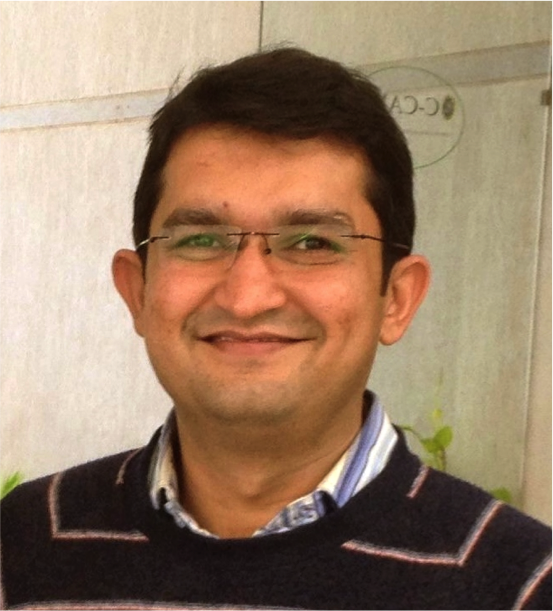 Dr. Vikas Kumar is Facility in-charge for Proteomics in Mass Spectrometry facility. He has done his Ph.D. from University of Otago, New Zealand (2010) under Prof Christine Winterbourn’s studying cardiac redox proteomics changes. He then did his post-doctoral training at cardiovascular proteomics centre at Boston University School of Medicine. His has hands on experience with various mass spectrometers such as LTQ Orbitrap XL and Discovery Thermo, QStar XL, 4800 MALDI TOF/TOF, 4000 Q-TRAP,qTOF Micromass for both qualitative and quantitative proteomics. His current interest are to extent quantitative and fractionation capabilities of proteomics facility by introducing iTRAQ/TMT, ICAT, label free approaches. Dr. Shahab Uddin is the Facility in-charge for High Throughput and High Content Screening Facility. He obtained his PhD Degree from Kuvempu University, Karnataka India. His PhD was on identifying anti-cancerous DNA intercalative molecules. 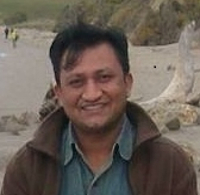 He pursued his Post doctoral Fellowship at IISc, India. Before joining C-CAMP, he was at Jubilant Biosys. There his role was to develop and validate assays for NCE screening against GPCRS, Ion Channels,NHRs and Kinases, in both cell free and cell based systems. 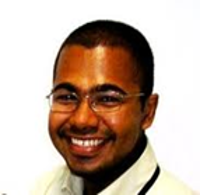 He has worked on various technology platforms related to high throughput screening. Dr Feroz M.H. Musthafa is the Facility in-charge for Medtech and the Microfluidics and Microfabrication facility. 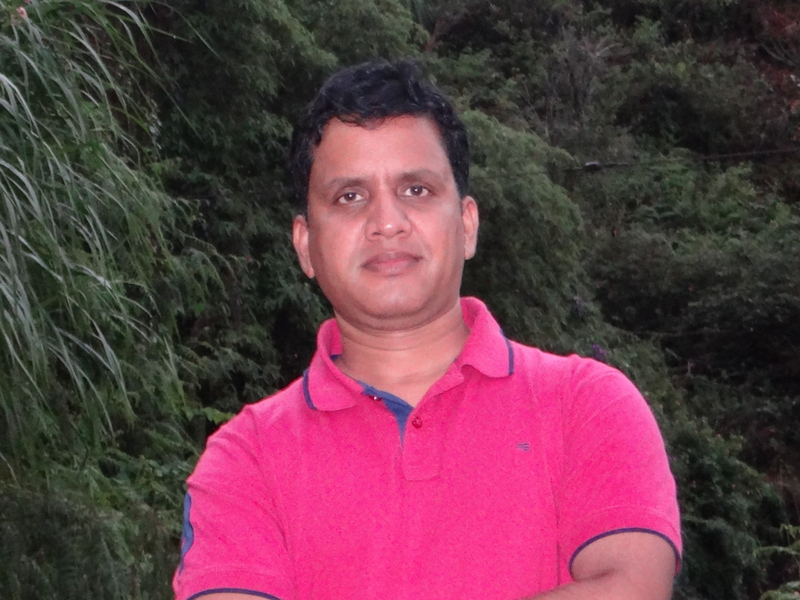 He has done his Ph.D. from the National Centre for Biological Sciences - TIFR, Bangalore under Prof. G.V. Shivashankar studying forces in chromatin remodelling in live cells. He did his post-doctoral training at the Mechanobiology Institute, Singapore with Prof. Michael P. Sheetz looking at adhesion of cells to substrates. He is experienced in building experimental setups especially in optical microscopy and in microfabrication using SU8 and PDMS. His current interests are to extend medtech, microfabrication and microfluidics capabilities to the scientific community and to startups. 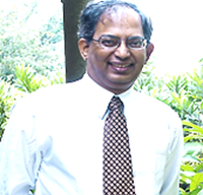 Dr. Nagakumar Bharatham is a Senior Scientist in the area of Computational Drug Discovery (CDD). 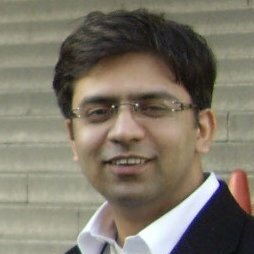 He has previously worked for St. Jude Children's Research Hospital (Memphis, USA), Nanyang Technological University (Singapore), and GVK Biosciences (India) in Small molecule identification and optimization for targets spanning various disease areas and some of them are in pre-clinical stages. He received his Ph.D. degree from Gyeongsang National University, South Korea in Computer aided drug design. He worked on several inhibitor design projects for complex biological systems. He is one of the key investigator in couple of patents and is part of prestigious international grant for Bugworks (currently incubated in C-CAMP). 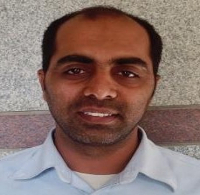 Mr. Badri Narayanan is currently working as Technology scientist in the Flow Cytometry facility. He has over 16 yrs of experience in field of Life Sciences and Healthcare and an expert on flow cytometry. He is also experienced in project management, and visual management for product development under the scope of ISO 13485 : 2012 and ISO 9001 : 2008 in R&D, Customer centric trouble shooting of assays, fervent application support in flow cytometry products, in areas of diagnostics development, Biomarker discovery, target identification and validation. He is also well versed with Danaher Business System and Six Sigma lean project management tools to manage projects, schedules, reduce Muda (waste) and on time delivery (OTD) of product development. Wg Cdr (Retd) K F James. Is the General Manager, Finance & Administration. Before joining C-CAMP, he was with the Indian Air Force (IAF)for more than 20 years.